Author: Randy Walker	Publisher:	New Chapter Press,U.S. 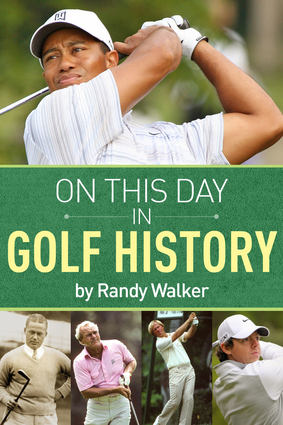 Fun and fact-filled, this compilation offers anniversaries, summaries, and anecdotes of events from the world of golf for every day in the calendar year. Presented in a day-by-day format, the entries into this mini-encyclopedia include major tournament victory dates, summaries of the greatest rounds ever played, trivia, and statistics as well as little-known and quirky happenings. Easy-to-use and packed with fascinating details, this compendium is the perfect companion for golf and general sports fans alike. It's a must for every country club and golf course in the world! Author: Marty Smith	Publisher:	New Chapter Press,U.S. 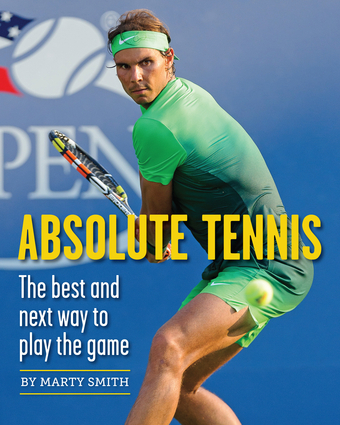 Absolute Tennis is a thorough and comprehensive guide to improving your tennis. In this insightful and visually engaging book, Martin Smith, an NCAA Division I Southern Conference Champion and long-time Director of Tennis at the New York Athletic Club, shares his extensive knowledge of tennis technique, strategy, psychology and fitness in easy to understand language. Martin goes through the evolution of the game, and makes a compelling and persuasive case for three unconventional strokes that may become accepted techniques as the game continues to evolve and become faster. His meticulous explanations of the strokes, coupled with narrated individual and sequenced photos of the world's best players, will help you develop powerful and consistent swings, play with more confidence and win a lot more. 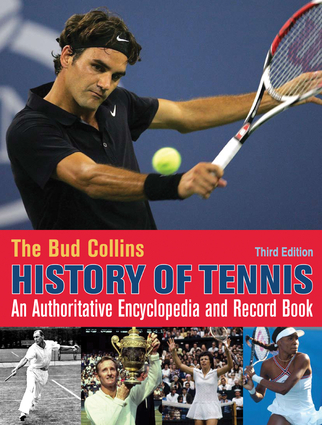 Recognizing that tennis is a highly athletic, tactical, and mental game, he also dedicates a large part of the book to the body, singles and doubles strategy and the mind. You will learn how to improve your footwork, movement, and endurance, integrate winning game plans that highlight your strengths and expose your opponents' weaknesses, and use your inner voice to remain focused, positive and energetic, helping you attain peak performance. A forward thinker, Smith not only discusses the strokes of today, but also the future. Author: Rene Stauffer	Publisher:	New Chapter Press,U.S. 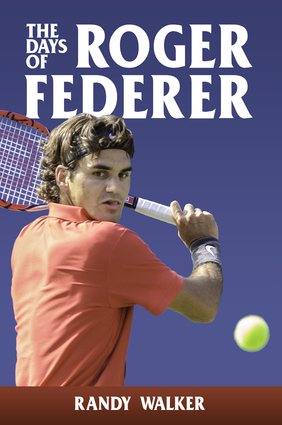 Regarded by many as the greatest tennis player in the history of the sport, this authoritative biography charts the success of Roger Federer, drawing from exclusive interviews with Federer and his family as well as the author's extensive experience covering the international tennis circuit. 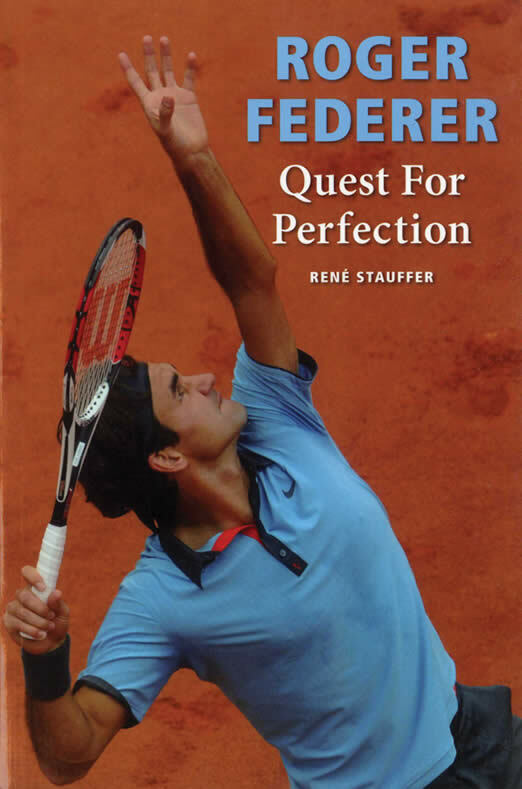 Comprehensive and compelling, this account provides an informed overview of the Swiss tennis star, from his start as a temperamental player on the junior circuit to his triumphs at the U.S. Open and Wimbledon. With entertaining anecdotes, updates on Federer’s record-breaking career, and an insider's view of the professional tennis world, this inspiring biography is a definitive portrait of one champion's rise to the top of his game. One of the world's most well-known and respected athletes, Roger Federer has had a career that ranks among the most celebrated and successful in all of tennis history. This entertaining and illuminating chronicle of Federer's trophy-laden journey is unique for its day-by-day format: every day of the calendar year is presented with a corresponding bit of fact, trivia, or an anniversary, including hallmark victories, statistics, quirky happenings, and quotations. Fans of a player widely considered the greatest of all time as well as sports fans in general will get to know the 17-time major champion better in a uniquely engaging way with this book. Author: Rod Laver	Publisher:	New Chapter Press,U.S. Author: Steve Flink	Publisher:	New Chapter Press,U.S. Author and tennis historian Steve Flink profiles and ranks the greatest tennis matches in the history of the sport. 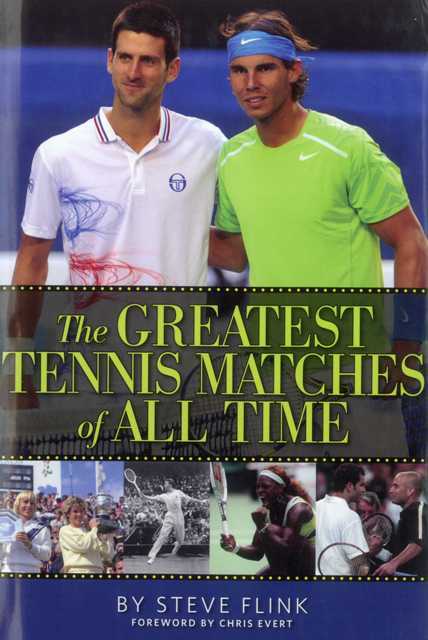 Roger Federer, Billie Jean King, Rafael Nadal, Bjorn Borg, John McEnroe, Martina Navratilova, Rod Laver, and Chris Evert are all featured in this book that breaks down, analyzes, and puts into historical context the most memorable matches ever played. Practically providing readers with a courtside seat at tennis’ most historic and significant duels, this resource is sure to be the start—and end—of many tennis debates. Author: Mark Hodgkinson	Publisher:	New Chapter Press,U.S. When Roger Federer and Rafael Nadal both shockingly exited Wimbledon in the early rounds of the 2013 championships, the level of expectation on Scotsman Andy Murray to become the first British champion of the men’s competition since 1936—already high—reached fever pitch. Overcoming a two-set deficit in the quarterfinals, Murray would go on to face world number one Novak Djokovic in the final and, after three hours filled with drama, tension, and brilliant tennis, become Wimbledon champion in front of 15,000 Centre Court fans and millions more watching on television. 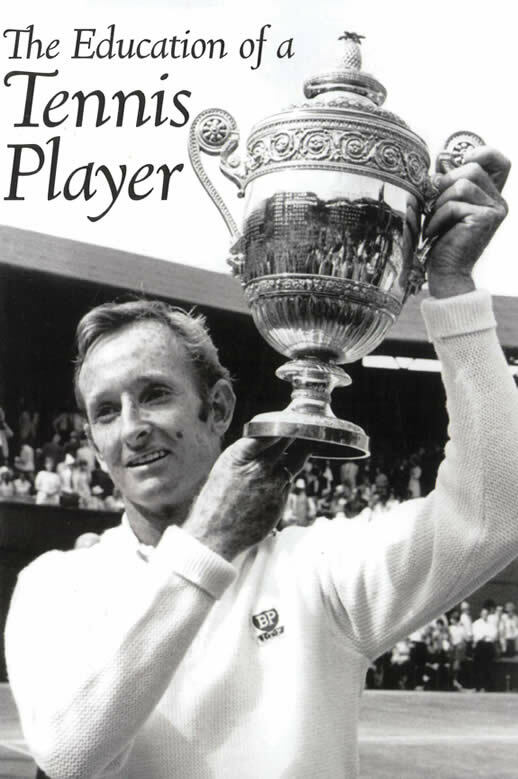 This fascinating and revealing biography examines how the player from Dunblane, Scotland—a country not known for its tennis heritage—rose to the top of the sport. Veteran tennis journalist Mark Hodgkinson examines the individuals who have influenced Murray’s career, including his family, his coaches, and his girlfriend, and assesses how the Scot has won over a dubious and critical public. 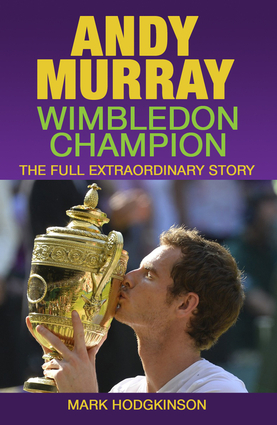 This biography gets to the heart of Andy Murray’s extraordinary and dramatic journey.